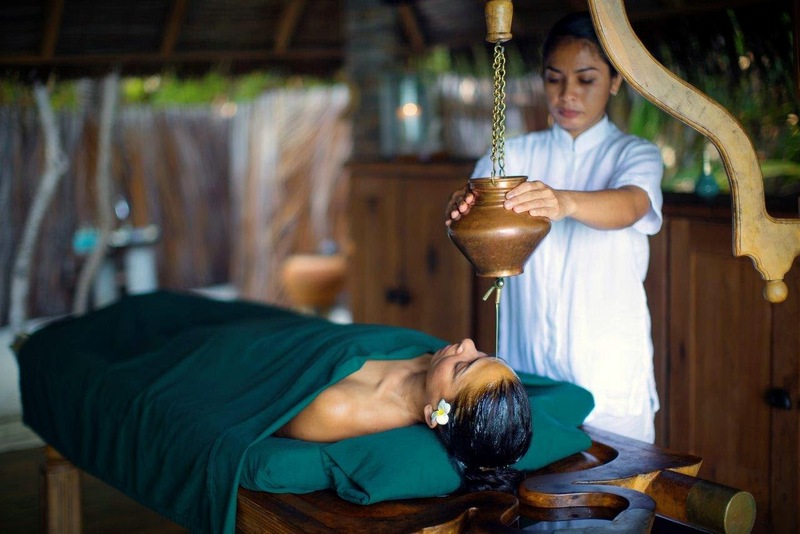 We are proud to announce that Gili Lankanfushi, Maldives has won the 2016 Condé Nast Johansens Spa Awards for Excellence in the Best Newcomer category – Africa, Indian Ocean and Middle East. 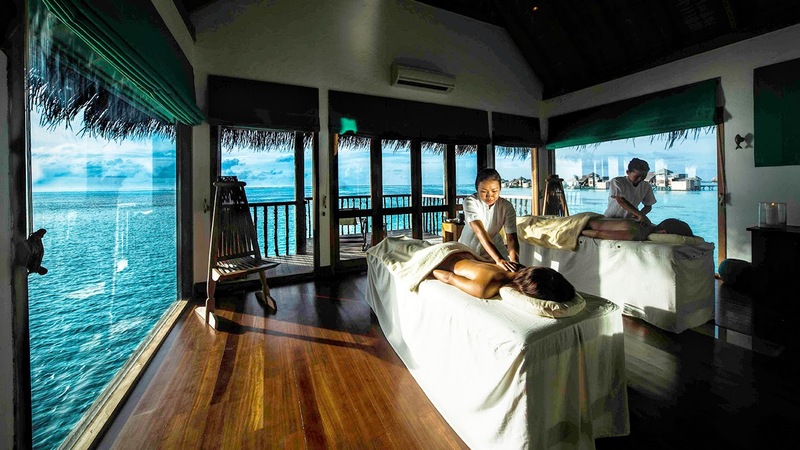 “The Eden of the Indian Ocean, Gili Lankanfushi is a favourite with spa aficionados and stressed-out professionals seeking pampered solace. With sunrise yoga, on-site Chocolatiers, world-class diving and a “Mr/Ms Friday” (butler) service, experiences at this extraordinary resort range from the exceptional to out-of-this-world with a firm focus on indulgent relaxation” – Conde Nast Johansens. 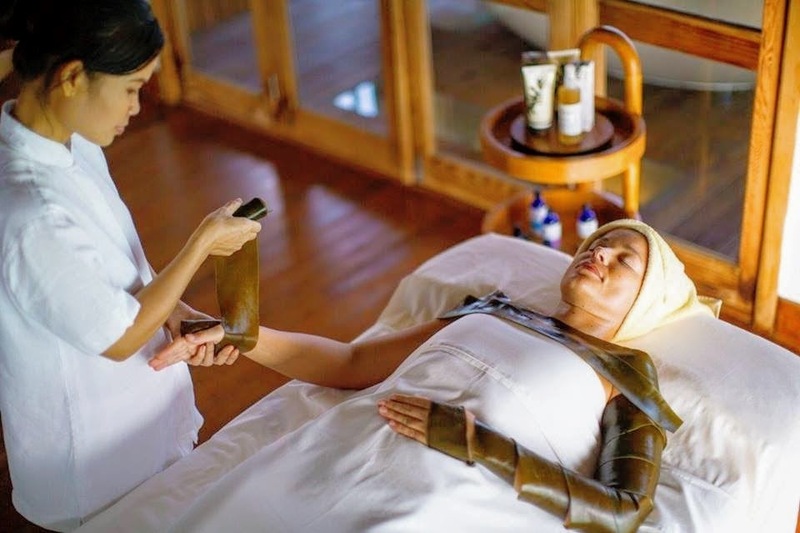 Created to acknowledge, reward and celebrate excellence across the featured spas in their Luxury Spas Guide, the annual Conde Nast Johansens Awards for Excellence are a trusted mark of quality, recognised by luxury consumers and travel professionals alike. Gili Lankanfushi™, Maldives is an intimate coral island in a sparkling lagoon, with jetties threading across the water out to spacious villa accommodations. Gili Lankanfushi™ is set on the private island of Lankanfushi in the North Malé Atoll. This luxury resort is just a 20-minute speedboat ride from the International Airport at Malé, the capital of the Republic of Maldives. 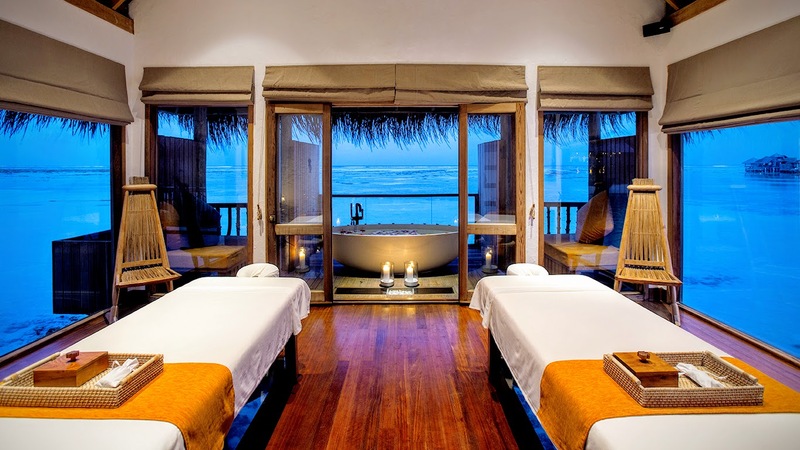 This 5-star resort is set on the private tropical island of Lankanfushi in the Malé Atoll, one of the 19 atolls that stretch over 800 kilometres through the Indian Ocean. It is one of the 1190 islands that make up the Maldives.